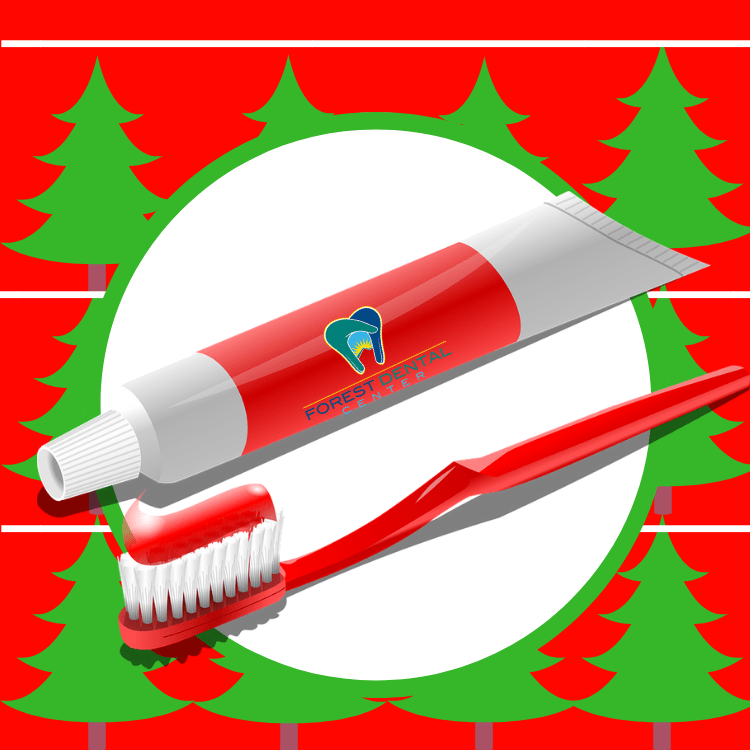 With the house inundated with food of every variety, encourage the entire family to stay on schedule with brushing. The holiday season means meal time probably happens more than just 3 times a day. That means you may need some scheduled reminders to make sure everyone is brushing and flossing regularly. It is easy to go crazy filling those stockings with candy bars, chocolates, hard candy, and treats galore. The only problem is that the recipients are going to be consuming mass amounts of that candy. As fun as it may be in the short term, I am sure Santa would consider some non edible options for those stockings. This one might not be so easy but it is something that you can use to at least control the amount of sugar foods being consumed. Try to limit those candy bowls as well as scores of packaged sweet snacks that are floating around the cabinets and kitchen. If candy is everywhere then the odds are the consumption of that candy is bound to be up as well. Maybe go with that vegetable tray instead of honey roasted peanuts while guests are enjoying the game or each other’s company. A good carrot stick might be just the thing to keep sweets away from those teeth and gums. With year’s end upon us, you or members of your family might be due for a checkup. Check that calendar and schedule with your dentist to keep you oral health on track. Encourage your family to drink water to help wash that sugar off your teeth.